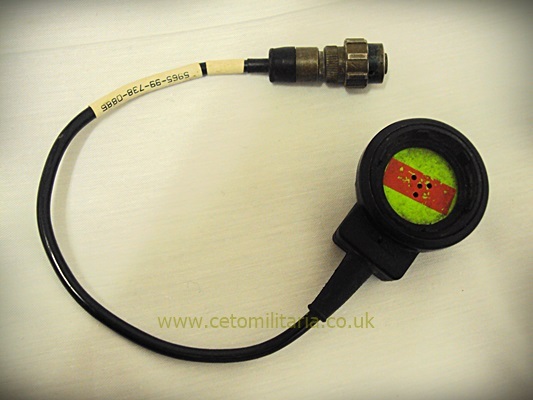 Radio Microphone for S6 & S10 Respirators. 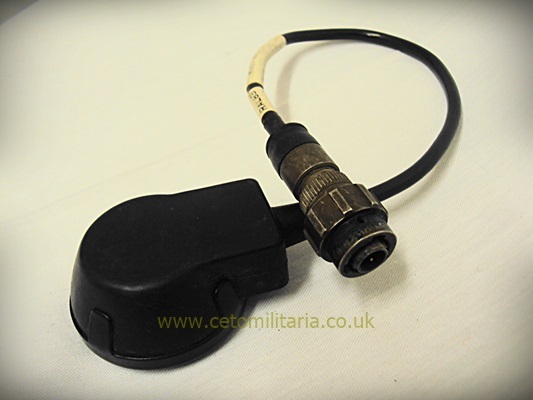 British Army issue RACAL radio microphone for attachment to S10 (direct twist connection) and S6 (via adapter bracket, not included) respirators/gas masks. Believe these are operational but sold as unserviceable as unable to confirm. Condition: Good used conidition. Have been issued/used and as such will show wear/scratches etc but all intact.